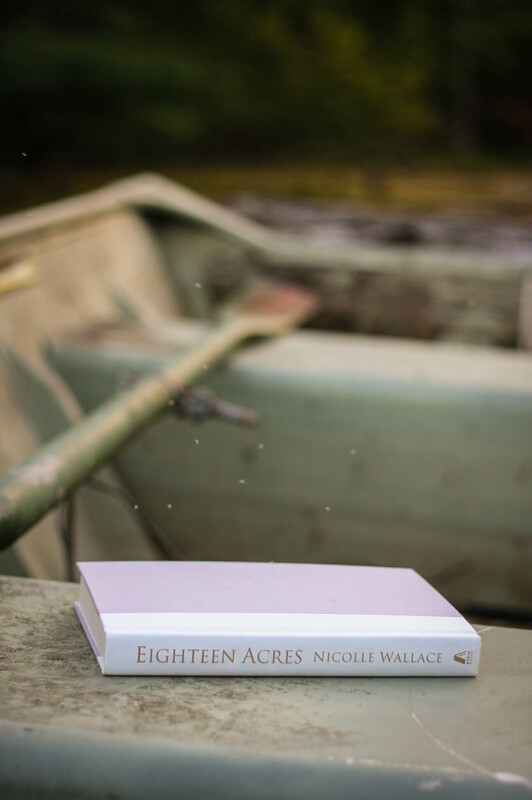 Nicole Wallace debuts as an author with this tale of political intrigue. Charlotte Kramer is serving in the near future as the first female president of the United States, while doing her best to repair damages of war in Afghanistan and other areas of the Middle East. Her husband, Peter Kramer is also in uncharted waters balancing his sports’ clients and the role of the “first-ever ‘first man’.” Feeling as if he long ago was abandoned by Charlotte, readers soon discover he is having a long-standing affair with newswoman Dale Smith. 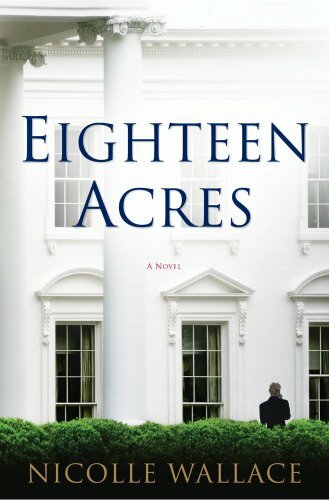 The story also follows the White House Chief of Staff, Melanie Kingston who is continuing a strong record of 16 years on the ‘eighteen acres’. Wallace attempts to add dramatics. First with discovery of Peter and Dale’s affair. Then with the helicopter explosion in Afghanistan. And finally with the Cinderella story of a ‘non-campaign’ for Charlotte’s second term. All in all, it might have been a good first go for Wallace, but I wanted more. Not something that sounded as if it were written by a high school-er (no offense to those brilliant secondary writers). On top of everything, I caught two typos; one on the first page! C’mon publishers, step up your game. Wallace, I’ll look forward to pieces yet to come. For now, let’s just say I’m extremely disappointed with the lost potential the back cover promised….